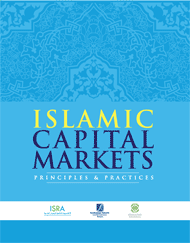 One of the predicaments that readers on the Islamic capital Market (ICM) face is a lack of comprehensive and quality literature that combines theoretical insight with practical knowledge of the market's operations. 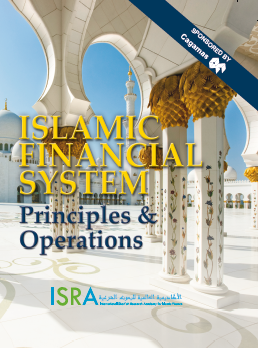 The textbook In your hand Is a remarkable effort by the International Shari'ah Research Academy for Islamic Finance (ISRA) in collaboration with Securities Commission Malaysia to answer this call. It systematically presents the various aspects of the theory of ICM and its operations by starting with the simplest ideas and moving on to the complex applied issues. future directions for the ICM. 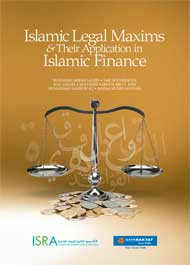 The discussion is not confined to any specific jurisdiction; rather, it provides a comparison and analysis of the relevant issues across different countries. The presentation Is illustrative, aided by numerous charts, figures, tables, diagrams and case studies. 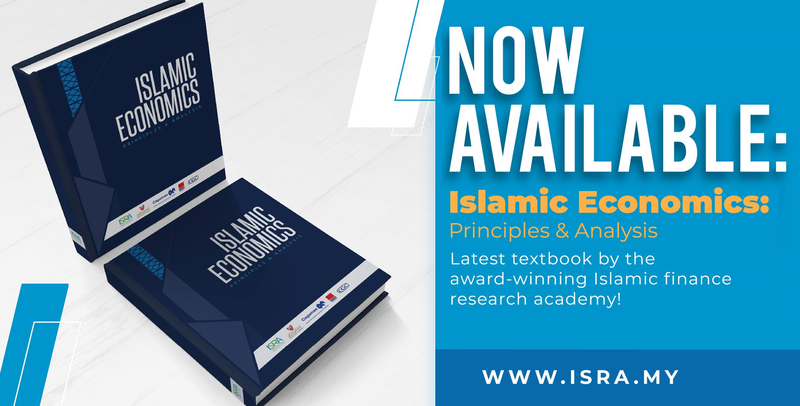 It Is believed that this new textbook on ICM will go a long way in filling a crucial Information gap and quenching the knowledge needs of academics, practitioners and regulators.